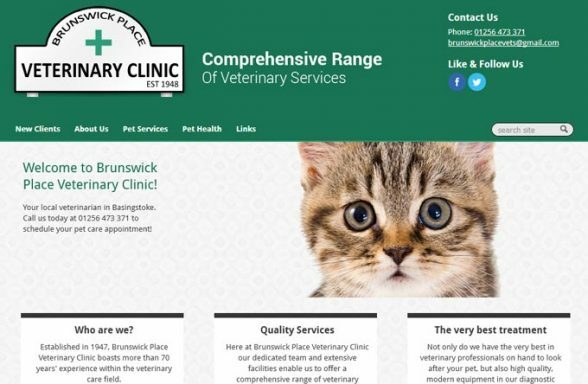 Looking for a local vet? 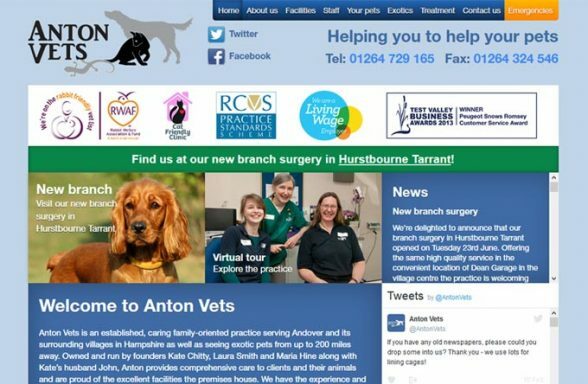 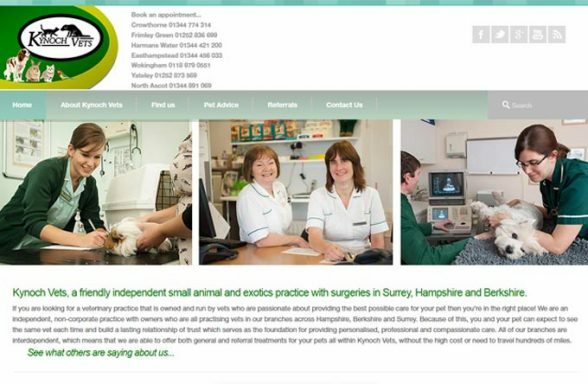 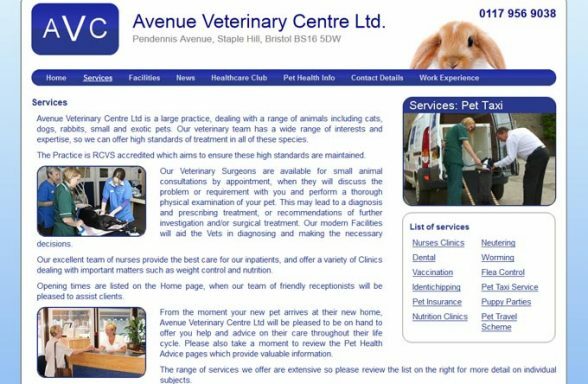 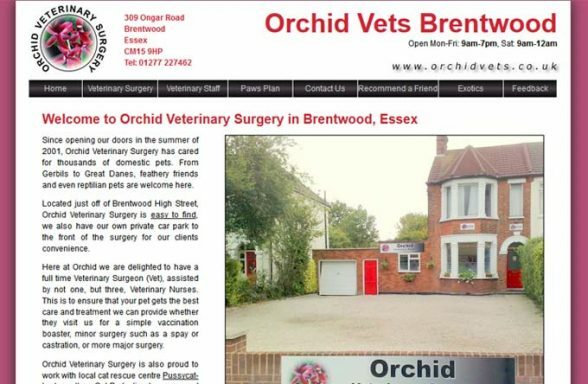 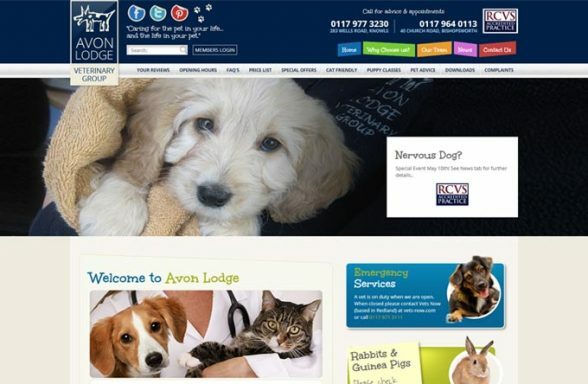 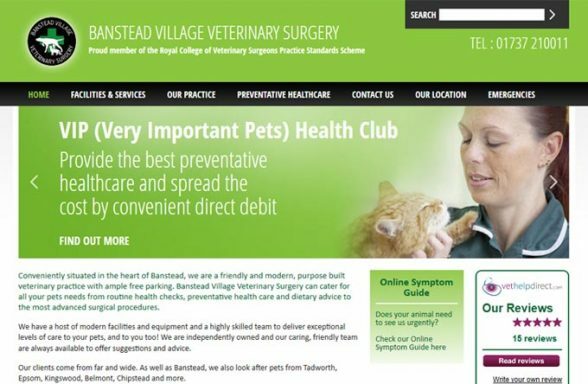 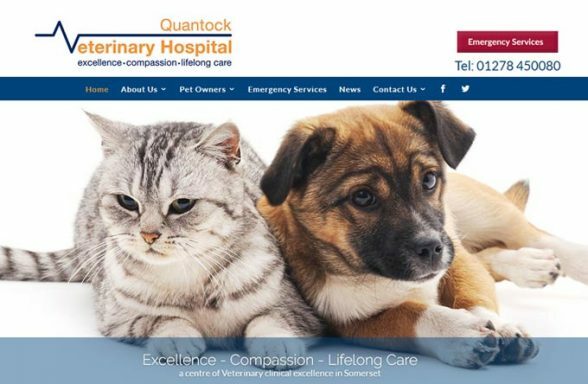 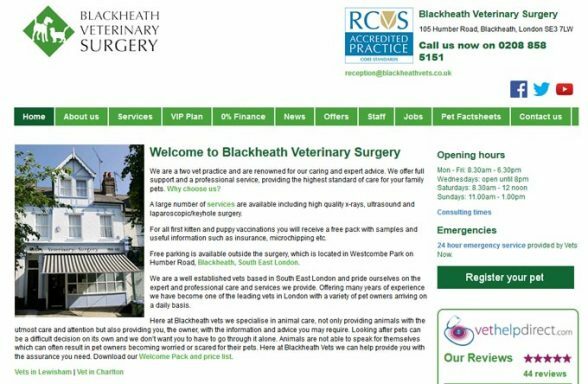 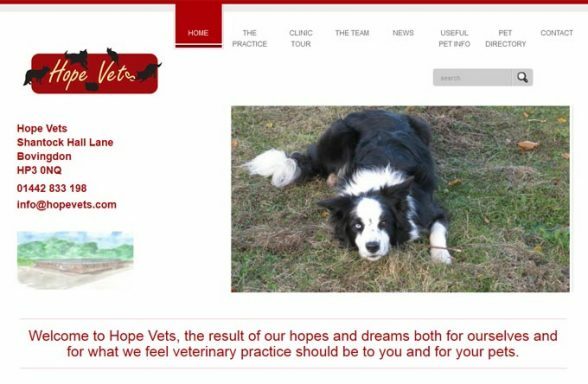 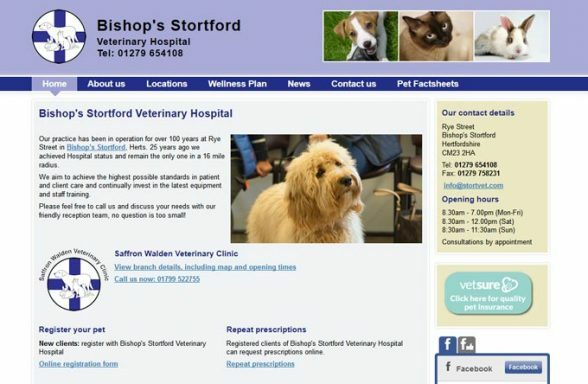 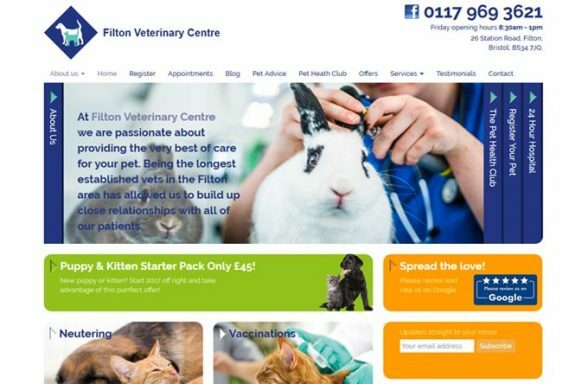 Use our simple search engine below to find a veterinary clinic in your area. 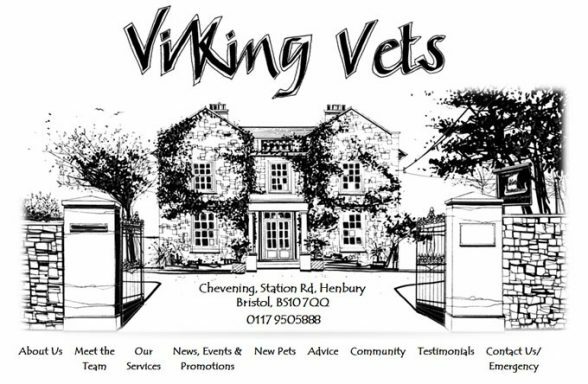 Simply select your county in the county search box below to see listings of vets in your county. 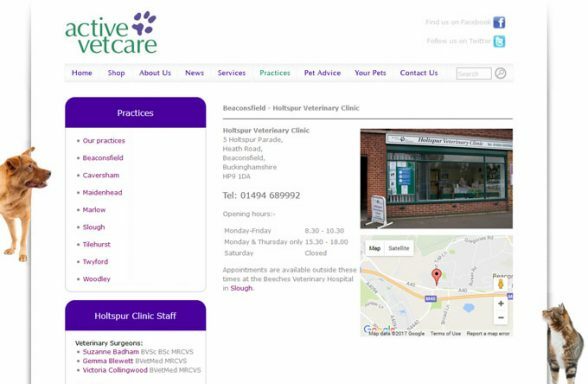 Once you choose your search area, the page will refresh, showing only veterinary practices listed in the county you chose. 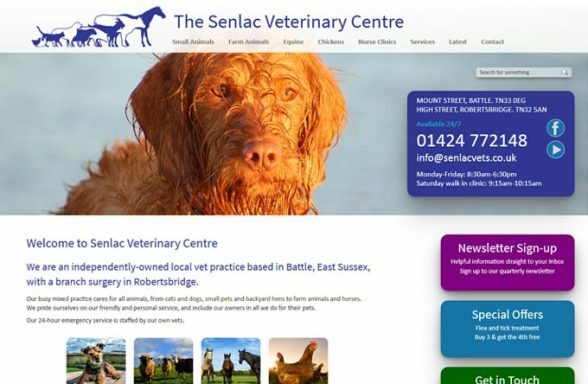 You can also search for vets listed in specific towns and cities by selecting one from the towns list. 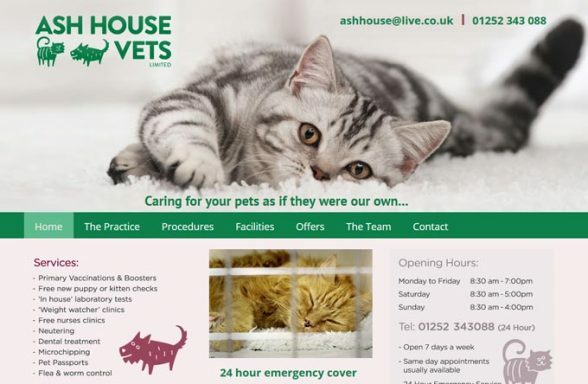 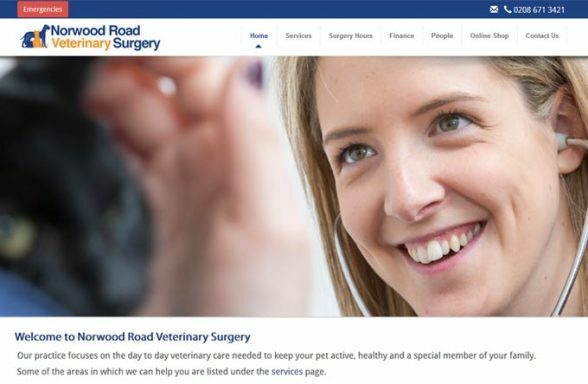 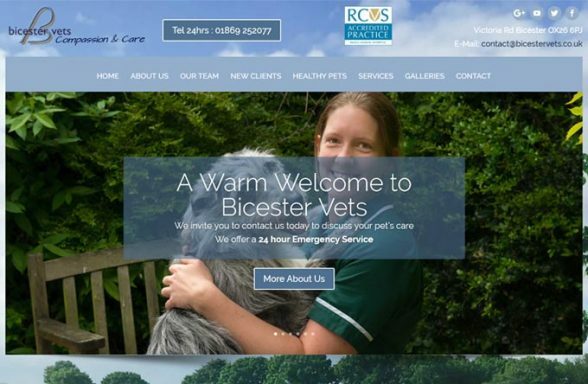 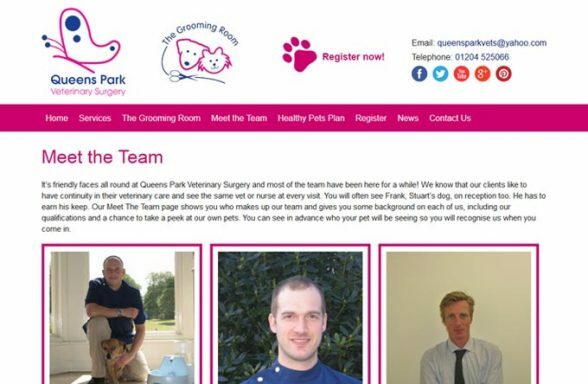 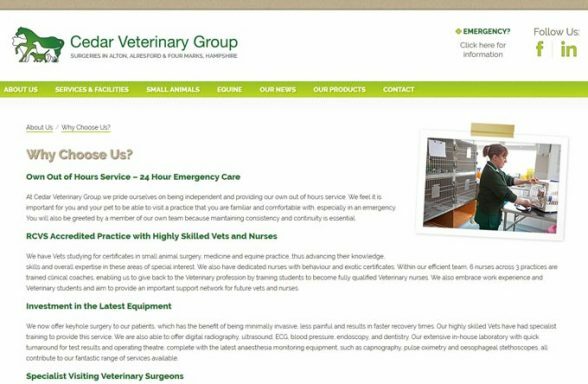 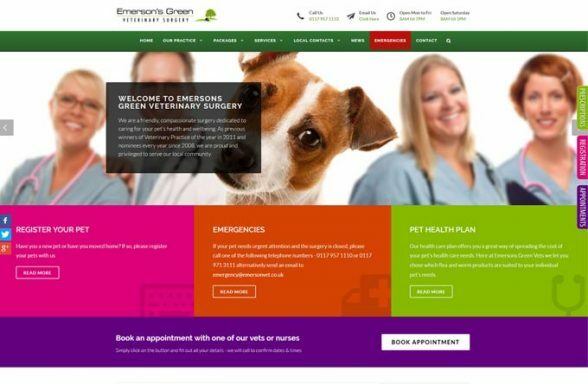 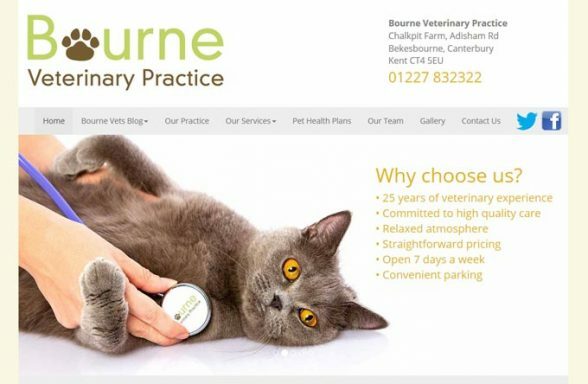 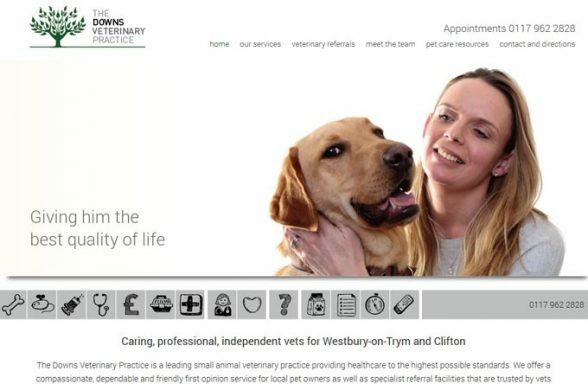 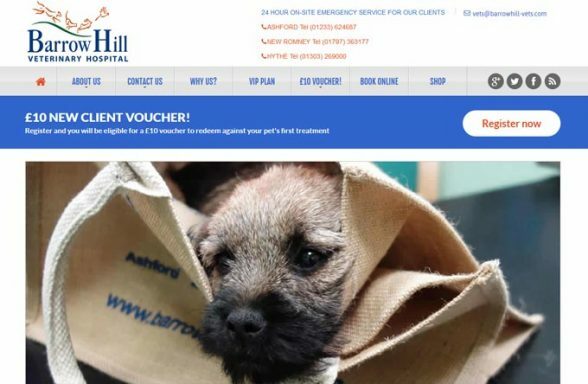 If you own or manage a veterinary practice, you'll be pleased to know that adding your business to the directory is simple and cost-effective.